The media landscape is always changing, and though staying on top of it can be a big challenge, it can also be really exciting! Here at Embryo Digital, we love thinking about what the future holds for the industry, and how we can work best within it. With that in mind, in this post, we’ll discuss what industry developments we have to look forward to this year and how we can all prepare for them. Whether it’s a cheese business trying to market to a new audience, or a cosmetic brand trying to grow its outreach, content marketing and creation budgets are rising for companies across the board. This is because search engines are getting smarter by prioritising more meaningful content that caters to users’ needs and adds value to their customer journey. Content in 2019 will have to become more authentic, transparent and collaborative, and take advantage of new technology and developments to stand out, including voice search optimisation, embracing AI, multimedia content and micro-influencers, and improving SEO on their pages. 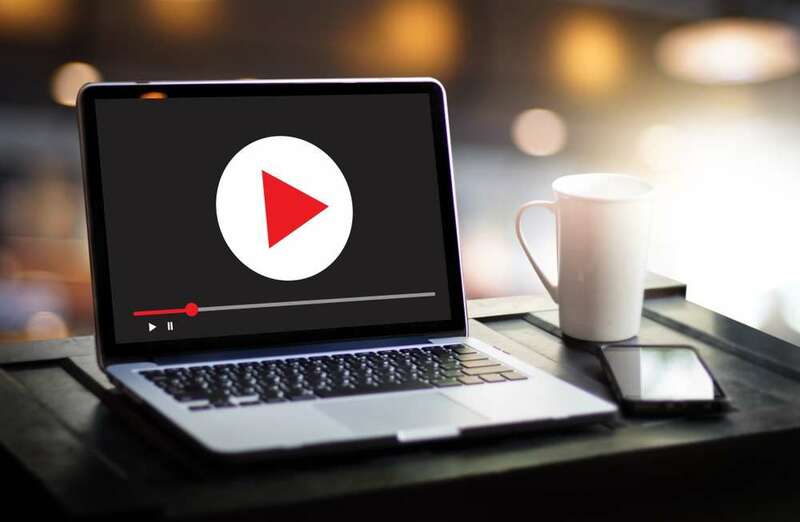 Video content has been steadily rising in popularity in recent years, but this year, it’s set to be one of the biggest trends around. Video promotion rapidly expanded last year, and for good reason. Including video on a landing page can increase conversions by 80%, and a page is 53 times more likely show up first on Google if there is a video embedded on the site. In September, video promotion converged with photo and image promotion, traditionally the most actively promoted type of content. However, video is all set to overtake the former this year. 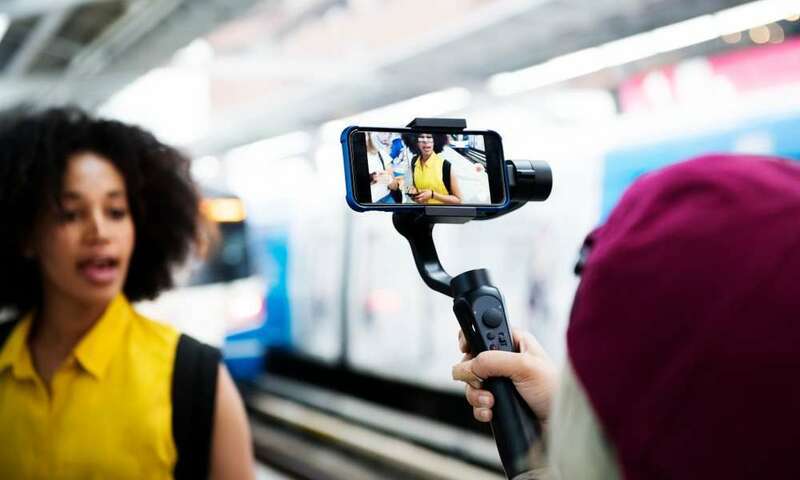 In fact, studies anticipate video content to grow to around 85% of total internet traffic in 2019, which will include live streaming, longform video content and 360 video. Influencer marketing was big news in 2018, with large companies paying huge sums of money to have influencers with hundreds of thousands, if not millions of followers mention, endorse and review their products. Huda Kattan, top influencer and owner of her own popular makeup line had around 26 million followers in 2018, and charged up to $33,000 per Instagram post, while celebrities like Kylie Jenner, with 110,000,000 Instagram followers charged around $1,000,000 per post. The following some of the biggest influencers have is undeniable, but it comes at a price. In 2019, influencer credibility will outweigh reach. A new generation of influencers with smaller followings, known as nano or micro-influencers will be the primary targets for brands this year. While there aren’t any hard numbers as to what makes an influencer a micro-influencer, some say an individual can be considered a micro-influencer with as few as 1,500 followers, though other estimates believe it to be someone with under 50,000 or even 100,000 followers. This might not seem very micro, but considering last years top influencers were hitting over 25,000,000 followers, this is a big change for the industry. Micro-influencers have a much closer relationship with their followers, which means up to a 60% higher engagement and therefore, a higher conversion rate. They also offer better financial value to marketing departments – around 6.7 times more cost efficient per engagement than influencers with larger followings. Chatbots, along with other types of AI technology, are something to watch for in 2019. Bots are getting smarter, more intuitive and more human than ever before. 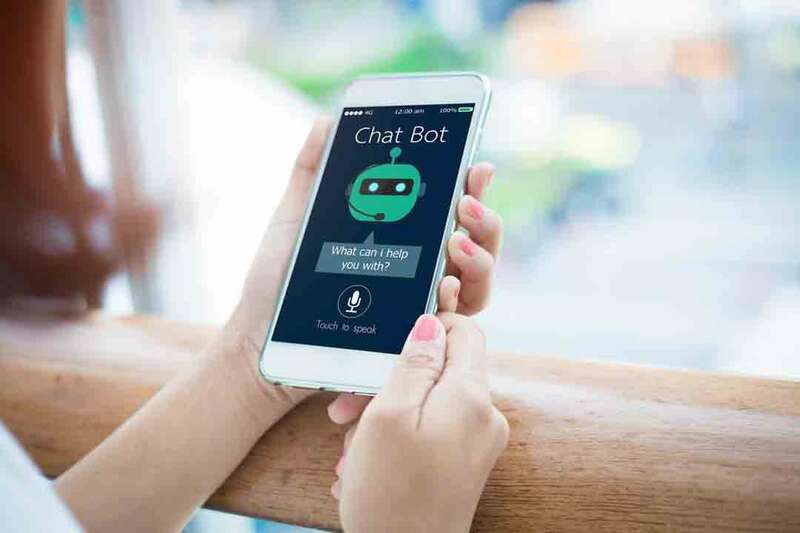 Bots are a great way to offer a more personalised experience to consumers, and studies have found that 45% of users prefer to use them as a primary form of communication in customer service interactions. In fact, as the app market becomes more saturated and bots become more advanced, 80% of businesses are planning to implement some kind of chatbot by 2020, and by 2021, some 50% of enterprise companies will be spending more money on bots than they will on apps, so we can definitely look out for a rise in the use of bots this year. It seems that in 2019, engagement is beating outreach again when it comes to ad spend. According to research by Socialbakers, engagement on Instagram is much higher than on Facebook, even though the overall reach is smaller. They also found that in 2018, spend on Instagram ads increased, while on Facebook it fell. One reason for this is that Instagram is native to mobile, and always has been. 80% of social media content is consumed on a mobile device, which really works in Instagram’s favour. Facebook’s ever-changing homepage algorithm also doesn’t help its case, as it puts brands at a disadvantage as far as organic content is concerned, whereas Instagram’s interface is designed with commerce in mind. It certainly isn’t worth discounting Facebook just yet though. Mark Zuckerberg recently stated that Facebook expects the traditional News Feed to decline in the future, and has the company focussed on creating new products and features for Facebook stories in 2019. As stories increase in popularity, he’s probably right to do so. Four times more brands posted on stories in 2018 than in 2017, and brands’ spend on Stories increased by 212%. Instagram also announced last year that they would be expanding their shopping tag to stories, allowing consumers to go straight to product pages from a company’s story. Stories are a space for brands to be responsive, interactive and fun, and its temporary format makes it easy to be reactive and experimental for businesses. The media landscape is always changing and evolving, bringing new challenges and excitement with it every day. 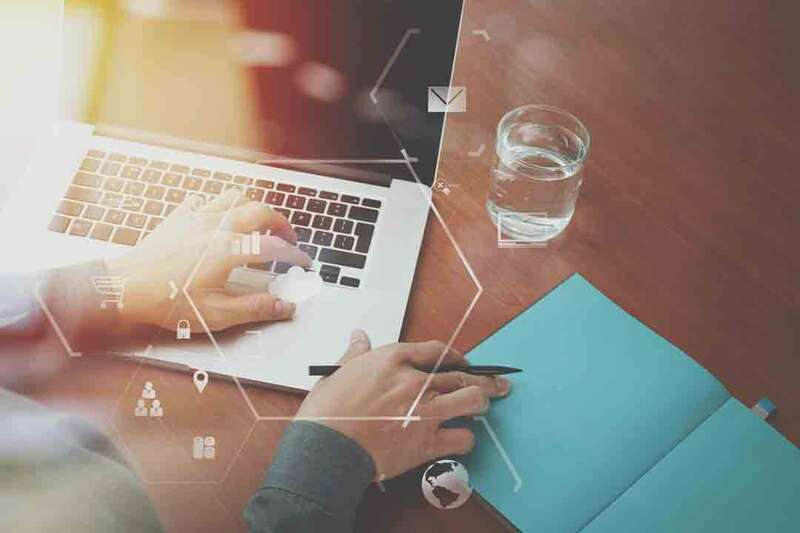 If you found this post interesting, and want help with your digital strategy, contact us on 0161 327 2635 and see how we can help you and your business in 2019. Previous: Getting Your Digital Marketing Stack Right Next: Our Team Is Growing!